The Killarney National Park Education Centre is ideally located in The Knockreer Demesne. It is close to Killarney town and also within easy reach of a variety of habitats for a class to explore! 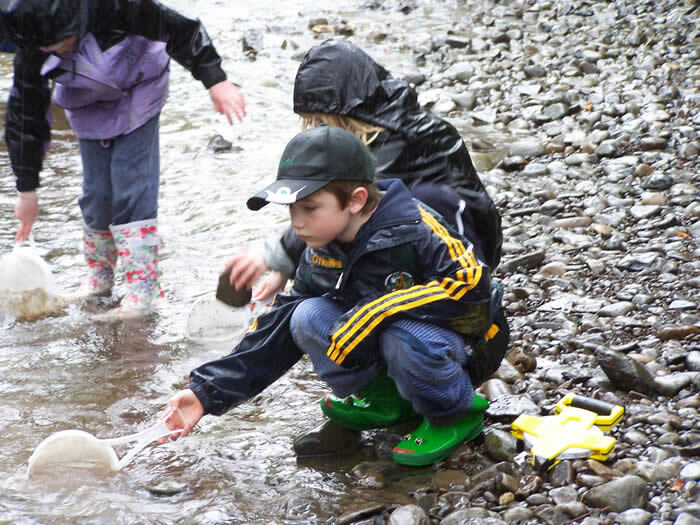 Knockreer House provides the perfect location for primary level nature study with its safe environment, teaching laboratories and other facilities as well as the picturesque views of the lakes and mountains of the National Park. The Education Centre is a designated Discover Primary Science (DPS) Centre; a visit to us helps achieve your “Award of Excellence in Science” under the DPS scheme. To find out more about Discover Primary Science visit www.primaryscience.ie. The class will visit the National Park and will participate in a wide range of nature activities which are all linked to SESE. 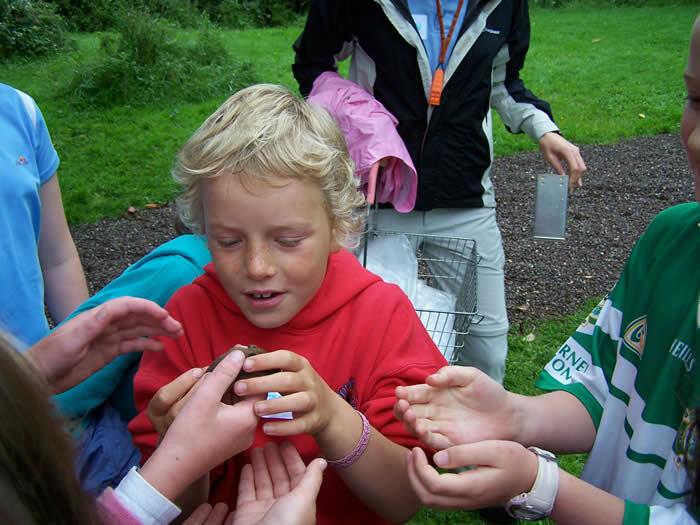 They can investigate habitats and wildlife at first hand, use mammal traps, microscopes and pooters do pond-dipping, scavenger hunts and experiments and, if they are lucky see some of the wild animals of Ireland’s premier National Park. The aim of the day is to encourage the student to explore the natural world around them and to introduce basic ecological and environmental concepts. We will also look at predator-prey relationships, food-chains and how creatures adapt to living in their environment. 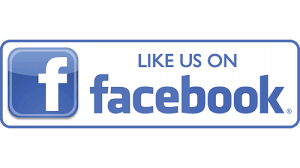 The activities are designed to suit all age groups and workbooks can be provided. Visit http://www.primaryscience.ie/ to see a clip of film showing Freemount National School, Co. Cork enjoying their day at the Centre. The precise timing for the day is flexible to allow for travelling time etc. (Cork and Limerick are within convenient travelling distance for day trips). A typical session lasts from approximately 10:30 am – 2:30 pm. Groups must be accompanied by at least one adult leader (ideally one to every twenty students). Accompanying leaders must remain with their group at all times and are responsible for the conduct and behaviour of the group. Max. group number is 30 students. Children are advised to bring full raingear, wellington boots and a change of clothes. 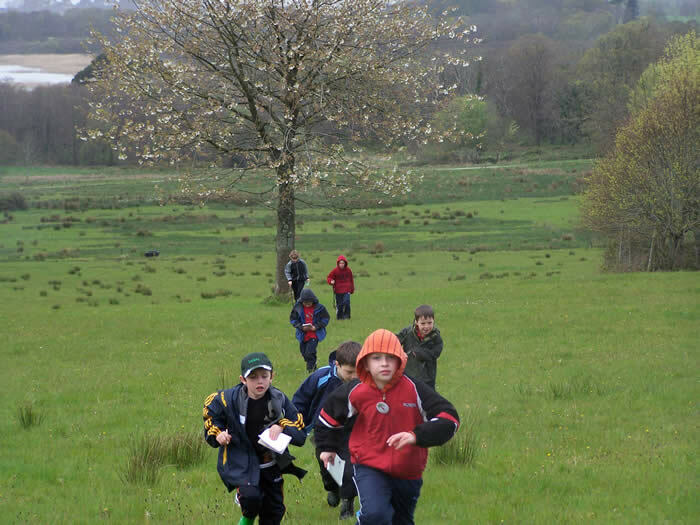 Please bring a packed lunch….. nature exploring can be hungry work! Details of any special needs etc. As an alternative to a full visit to the National Park, one of our staff can visit your school to present an interactive nature session. 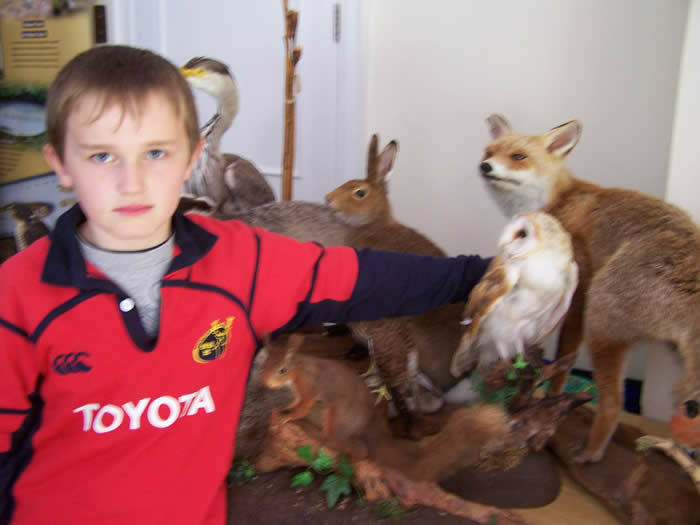 This will include a powerpoint presentation about on a topic of Irish nature. 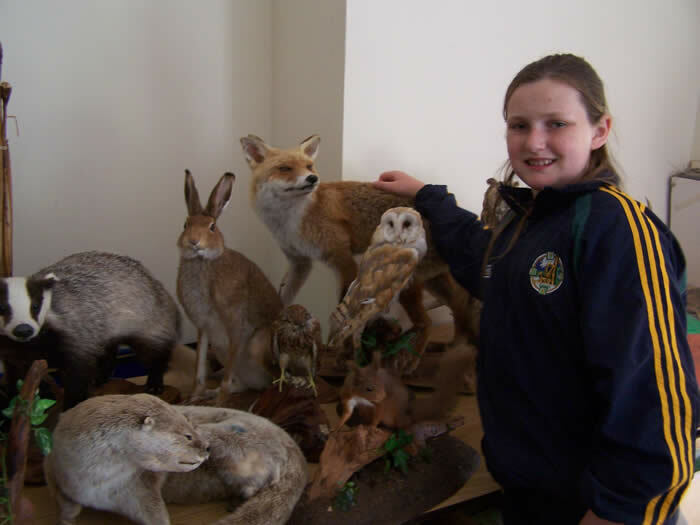 The presentations which are available include one on the importance of Trees, Irish Mammals, Birds, Bats and Flowers. These can be booked under “The Heritage in Schools” scheme.